The first one sheet and trailer have been unveiled for Tom Cruise's upcoming sci-fi movie from 'Tron: Legacy' director Joseph Kosinski, based on his own graphic novel the film also stars Morgan Freeman, Olga Kurylenko, Andrea Riseborough, Nikolaj Coster-Waldau and Melissa Leo. Tom Cruise stars in 'Oblivion,' an original and groundbreaking cinematic event from the director of TRON: Legacy and the producer of Rise of the Planet of the Apes. On a spectacular future Earth that has evolved beyond recognition, one man’s confrontation with the past will lead him on a journey of redemption and discovery as he battles to save mankind. 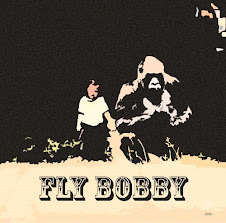 Living in and patrolling the breathtaking skies from thousands of feet above, his soaring existence is brought crashing down when he rescues a beautiful stranger from a downed spacecraft. Her arrival triggers a chain of events that forces him to question everything he knows and puts the fate of humanity in his hands. 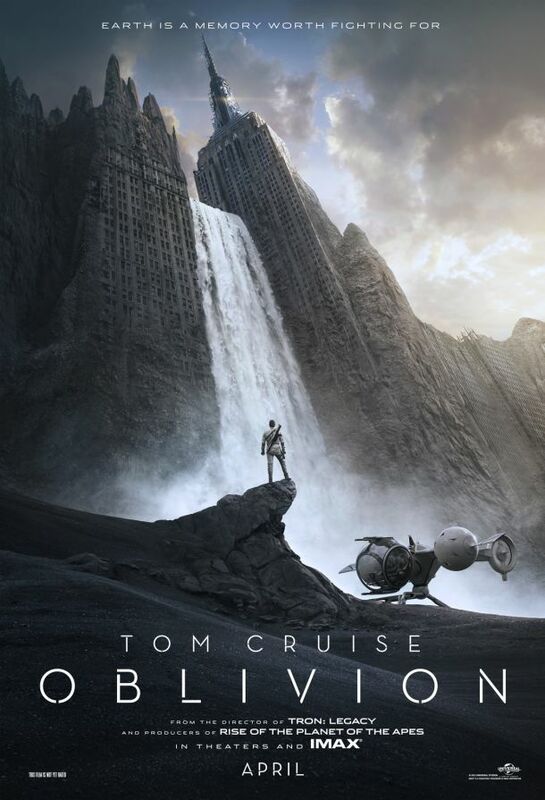 'Oblivion' was shot in stunning digital 4K resolution on location across the United States and Iceland. 'Oblivion' opens April 19, 2013 for the US, 12 April 2013 for Ireland ,UK and IMAX release for the US.